Does Latest Sell-Off Set Stage for Year-End Rally? In 2018, the Nasdaq Composite fell 4 percent amid a volatile year-end that saw many investors sell off tech stocks. While this went on, online retail giant Amazon loaded the boat on safe-haven government bonds. 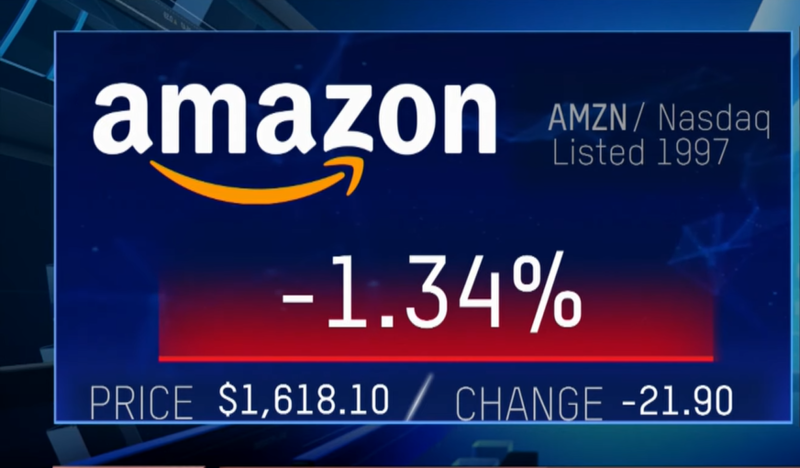 Amazon increased its government bond holdings by $6.8 billion to end with a total of $11.7 billion based on the company’s latest annual report. It wasn’t an unusual move, but followed the trend of investor flight to safe-havens during the bout of volatility in the fourth quarter of 2018. “Any time there is uncertainty in the market, putting excess cash into ‘risk-free’ investments seems like a prudent business decision,” said W. Brooke Elliott, an accounting professor at the University of Illinois at Urbana-Champaign. The Federal Reserve didn’t show much dynamism in 2018 with respect to monetary policy, obstinately sticking with a rate-hiking measure with four increases in the federal funds rate. That appears to have changed given the current economic landscape, and especially in the capital markets as Fed Chair Jerome Powell is now preaching patience and adaptability.